Like the rest of the construction industry, the drywall industry has been experiencing steady growth. While demand exists at every level and in nearly every market nationwide, the positions that companies need to fill at present include Project Managers, Estimators, and field personnel. At the same time as the labor shortage is taking its toll on the drywall industry, there has been a surge in the interest in and need for affordable housing throughout the country, and the drywall contractors have the capability to step in and offer solutions - if they put the right training protocols in place. With the rising costs of houses in recent years, the American Dream of homeownership seems out of reach for many people. Record high levels of student debt, coupled with steep rental prices, are keeping many would-be buyers from taking the plunge into ownership. On the other side of the equation, construction companies are struggling with rising costs of materials and are looking for ways to retain key employees (and bring on new talent) without breaking the bank. In an effort to bring down costs for contractors and therefore lower housing costs for potential buyers, the drywall industry is turning to new technology in panelization. The wall panel and modular industries are fast-growing in today’s market as a direct result of the demand for affordable housing. Prefabricated wall panels are more affordable for companies to produce since they require less on-site labor. They’re also durable and energy-efficient, so they appeal to homeowners. The appeal of modular homes also goes beyond dollars and cents for buyers: the production process for modular homes allows for a great deal of customization - without the high price tag of traditional custom-built homes. The quality and ease of production and transportation of these wall panels have increased as industry technology has evolved, making panelization a highly valuable skill set for drywall workers. So how can drywall companies capitalize on this industry-wide trend? You can start by prioritizing training and retention. As significant as the wall panel and modular industries have become, it’s surprising how few companies are seizing the opportunity to make their mark. The skill set is specific and not widespread at the moment. That means now is the time to invest in training your people. Find a panelization expert to bring on board and get your crew up to speed on the ins and outs of that specialization. Investing now will put you ahead of the curve and help you compete in a fast-growing and highly lucrative market. 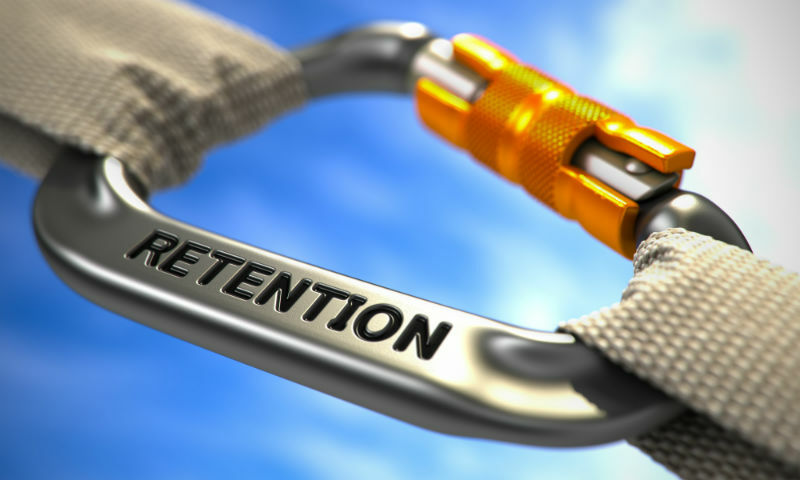 How does retention factor in? It’s no surprise that turnover is one of the most expensive problems any business owner faces. And in this market, employees have more power than ever to stay or go as they choose. By implementing or improving your retention strategies to keep your employees happy and productive, you lower the chance that you’ll have to spend top dollar to replace them - so you can allocate those funds to the training that can improve your company’s standing in the market. Bonus: training your employees in new skill sets is actually a proven retention method because it shows you’re invested in their future with your company and gives them challenging, exciting work to look forward to. 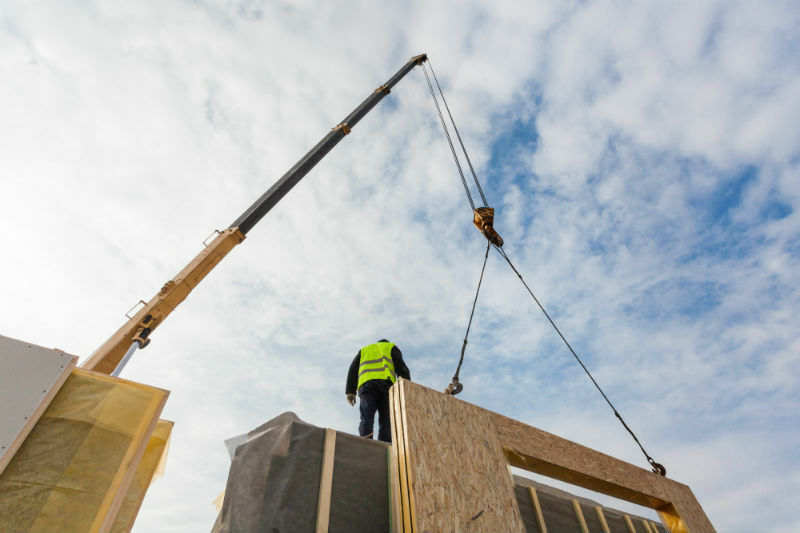 For the drywall industry, panelization and modular technology are great resources that can help companies contribute meaningfully to the affordable housing movement. Take the time and invest the money now to train your employees properly, and you can reap the benefits as this market becomes even hotter in the years to come. 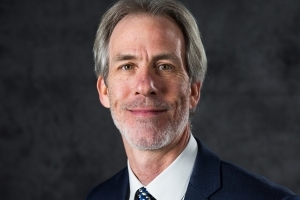 Alan joined Kimmel & Associates in 2008 as a Consultant in the Architectural and Engineering Division. In 2009, he became a Recruiter for the Division 13 Special Construction Group, working in primarily in the Northeast region. He was then promoted to Associate in recognition of his outstanding work. In 2017, Alan’s efforts earned him the Kimmel & Associates’ Silver Award.